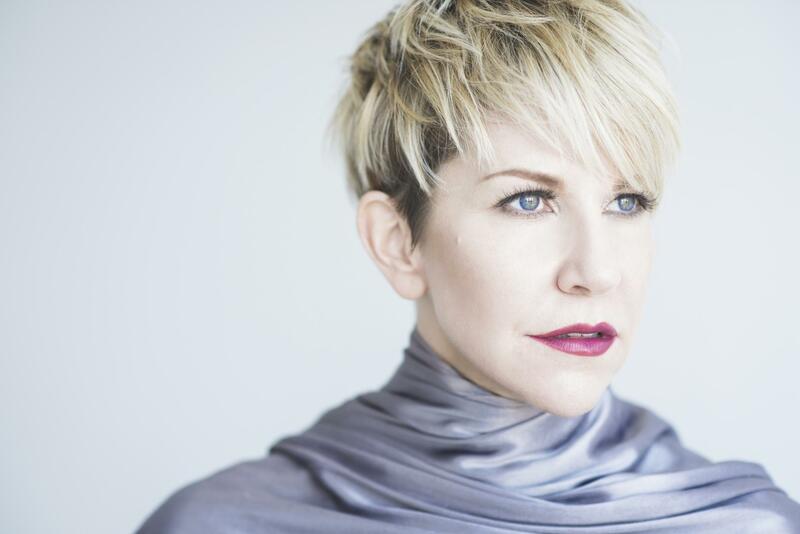 Multi-Grammy Award winner Joyce DiDonato has been proclaimed “perhaps the most potent female singer of her generation” by The New Yorker and with a voice “nothing less than 24-karat gold” according to The New York Times. She has appeared in many of the world’s top opera houses including the Metropolitan Opera, the Royal Opera, the Bavarian State Opera and the Vienna State Opera, and is also in high demand on the concert and recital circuit with recently held residencies at Carnegie Hall and at London’s Barbican Centre. Called “passionate, uninhibited and spellbinding,” by The London Independent, the Brentano String Quartet has performed in some the world’s most prestigious venues, including Carnegie Hall, the Library of Congress, the Concertgebouw in Amsterdam, the Konzerthaus in Vienna, Suntory Hall in Tokyo and the Sydney Opera House. Conceived around Jake Heggie’s song cycle “Camille Claudel: Into the Fire” (a work written especially for her), the album also includes works by Debussy, Strauss and Guillaume Lekeu. 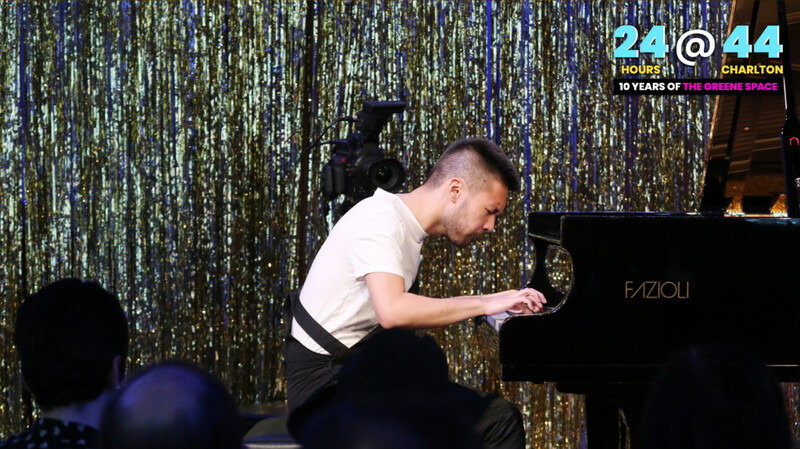 In this exclusive New York engagement presented by WQXR, DiDonato and the Brentano Quartet perform selections from Into the Fire for an intimate crowd at The Greene Space. Plus, as part of our partnership with WNYC Studios’ Werk It festival for women in podcasting, you’ll also get to hear a special sneak preview of WQXR’s soon-to-be-announced new podcast! 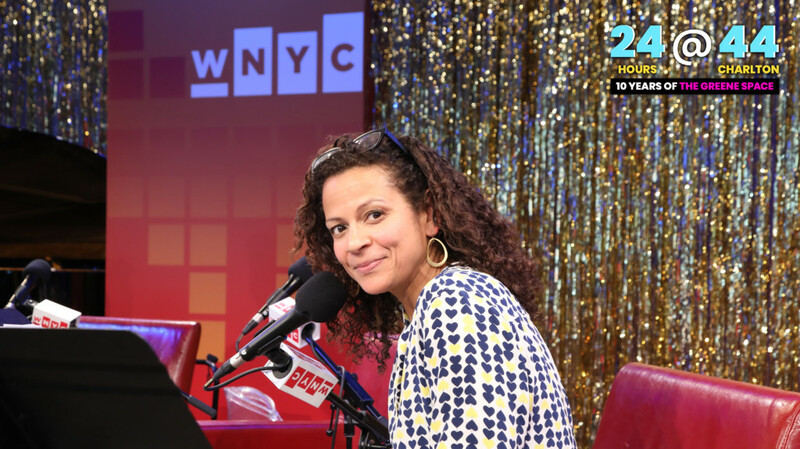 Clemency Burton-Hill, WQXR’s Creative Director and host of the podcast Classical Fix, emcees.